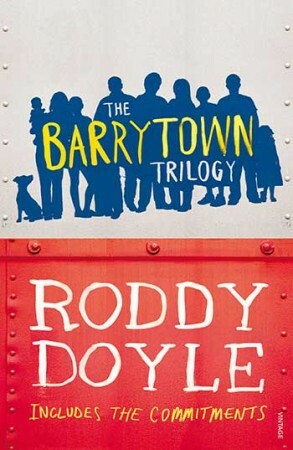 The Barrytown Trilogy, published by Vintage, brings Roddy Doyle’s three acclaimed novels featuring the unforgettable Rabbitte family together in one volume. The Commitments (1987) charts the rise (and even more rapid fall) of Jimmy Rabbitte’s soul band and their bid for stardom in 1980s Dublin. The Van (1991) follows Jimmy Rabbitte Senior and his pal Bimbo as they attempt to cash in on Ireland’s legendary adventures at the 1990 World Cup.